Meet and learn how to care for all of the Camp War Eagle animals. 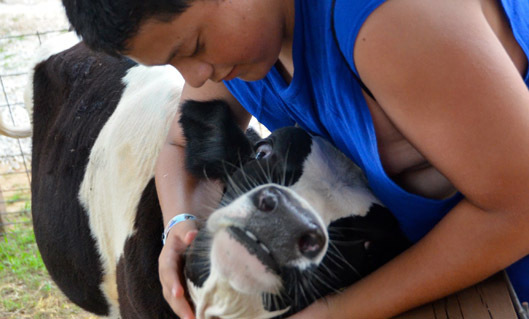 Explore animal care and how to provide for pets and farm animals. Find out how you can contribute to local shelters to help animals in their care. Come join me this summer at Camp War Eagle, check out the Critter Keepin'.